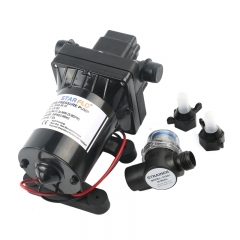 Widely used food grade magnetic industrial pump Starflo magnetic drive circulation pump is a full-sealeed pump, for motor connecting shaft and impeller are separately equipped with magnetic materials, they attract each other and coupled. It's unnecessary to fit with traditional shaft seal. The rotation of motor drives impeller to rotate through the attraction between driving magnet and driven magnet. 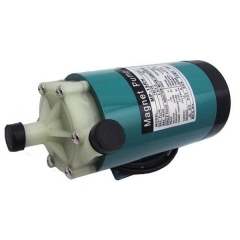 Our magnetic drive circulation pump is generally designed for no shaft seal, completely avoids defects of pollution after corrosion caused by liquid leakage,which exists in traditional mechanical shaftscal pump. 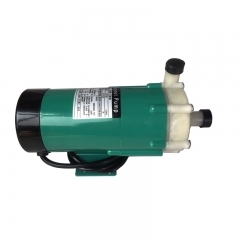 It is the optimum liquid transport pump on the industrial equipments. 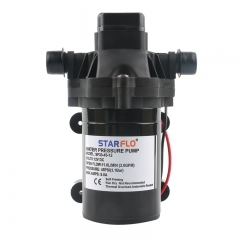 Features Leak free, seal-less construction. Simple, modular construction for eas of maintenance. Non-metallic chemically inert materials offer excellent resistance to corrosive fluids. 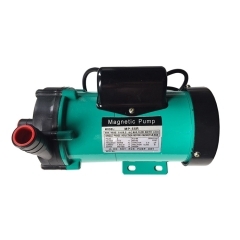 TECHNICAL SPECIFICATION FOR THE PUMP APPLICATION FOR THE MAGNETIC PUMP: 1. Chemical industry: Sodium carbonate industry(production of hydrochloric acid,hypochlorous acid,secondary chemical product); production of fluoride ,chemical fertilizer;cycle of reactive liquid of gas absorb tower,abstract grease(sulfuric acid);recycle&reactivation system of waste acid substance;transport of strong acid beteen chemical factory and transport vehicle. 2. 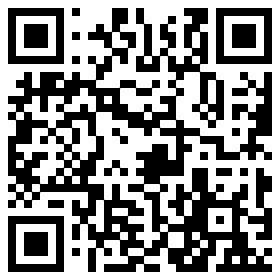 Pharmaceuticals industry: Production of luminophor(EL)for semiconductor,pesticides,medicine,water treatment agent. 3. 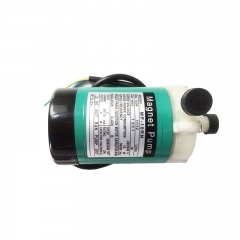 Electric plate: Cycle filter kinds of electroplating liquid. 4. Photograph processing: At-once photogragh system;X film,wash-out of black and white,colour and solid photogragh 5. Electric appliance: Production of chemical capacitor(erosion by alum inurn film),Transport electrolyte for manufacture of dry battery and accumulator;Etching circuit board;Transfer high purity of chemical liquid during the manufacture of semiconductor. 6. Metal industry: Treament device for aluminum oxide film;Wire stretching;Oil elimination and acid cleaning for steel rolling;Oil elimination and acid cleaning before painting for vehicle;production of oxidized titanium and rare-earth element. 7. Mineral industry: Fusion metallurgy(Transport and recycle the electrolyte);handling waste liquid. 8. Food industry: Production of gluconic acid(hydrochloric acid);abstracting cooking oil (sulfuric acid);potted fruit industry(hydrochloric acid). 9. Medicine remedy: Man-made kidney and heart, ultrasonic washing machine and various of medical equipment. 10. Water treatment:Cleaning ion exchange resin;pure water production equipment;sea- water desalting equipment. 11. Pollution controll:Add waste water treament agent to medical liquid tank;collect and transport waste liquid ;waste gas absorb equipment(deodorization equipment,desulfurisation before waste gas discharge). 12. Other application: Applied in silver recycle,wafer manufacture,laboratory-ice making machine,drinking machine,living boiler,heating cxchange machine,solar energy system,dyeing,laser systenm,water spouting pool,rearing pond fish jar etc.